This company, with offices in several Southeastern states, was one of several insurance companies owned and operated by African Americans. The Rock Hill building c.1909 was evidence of the growing market for business and professional services for the emerging African American middle class. 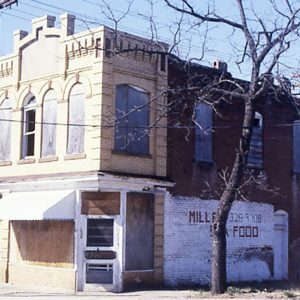 The building has housed a number of black-owned businesses including a restaurant, grocery stores and seafood shops in addition to the insurance office.